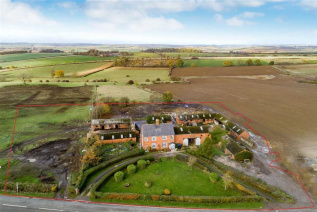 An exciting opportunity to acquire a development site as a whole of just over 2.5 acres consisting of existing farm buildings and a farmhouse with planning consent for five separate plots, situated within rolling countryside located between Stockerston and Blaston. 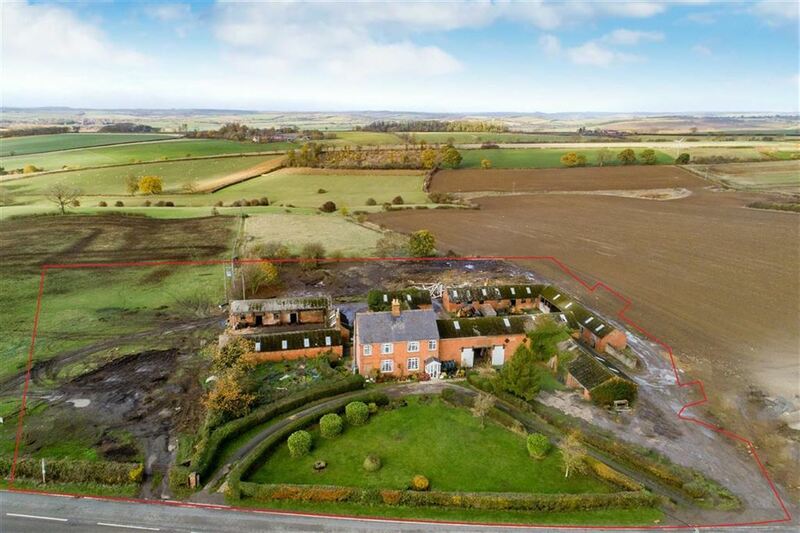 The consented scheme on this original farmhouse comprises a four bedroom farmhouse with over 3,509 Sq. 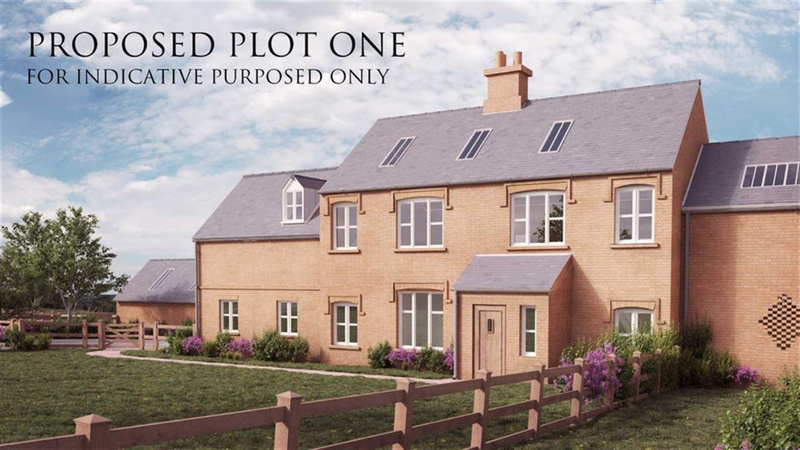 Ft. Of accommodation with a courtyard, front facing gardens and a double garage. A substantial store and barn. 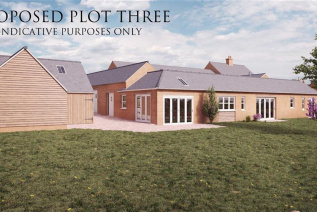 The consented scheme provides approximately 3067 Sq. 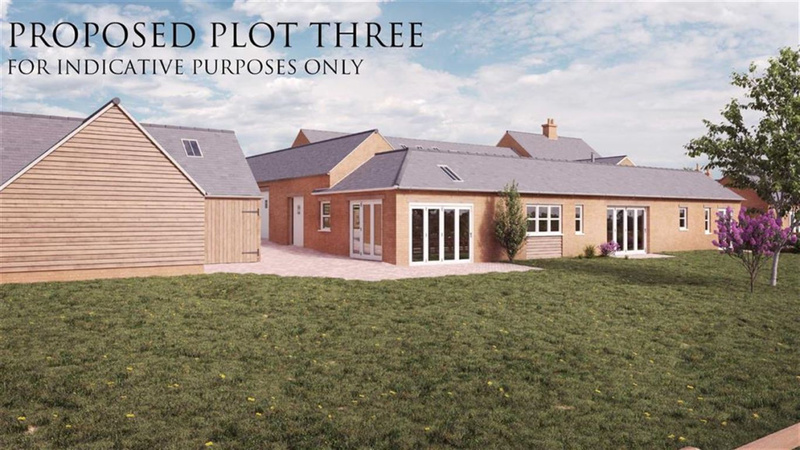 Ft. Of accommodation with garage, car port and courtyard garden. 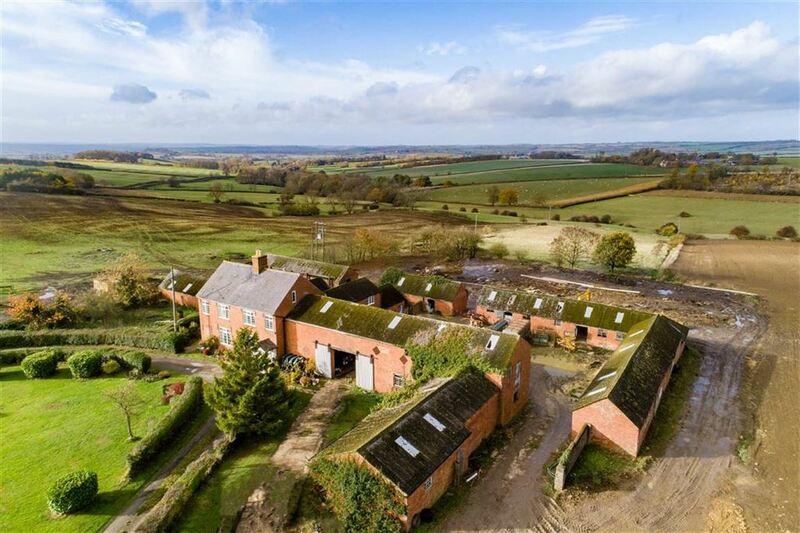 This existing barn has potential to be a unique single storey dwelling. 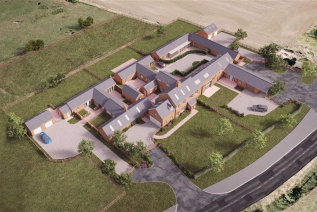 The consented scheme provides a four bedroom barn conversion arranged over 2,088 Sq. 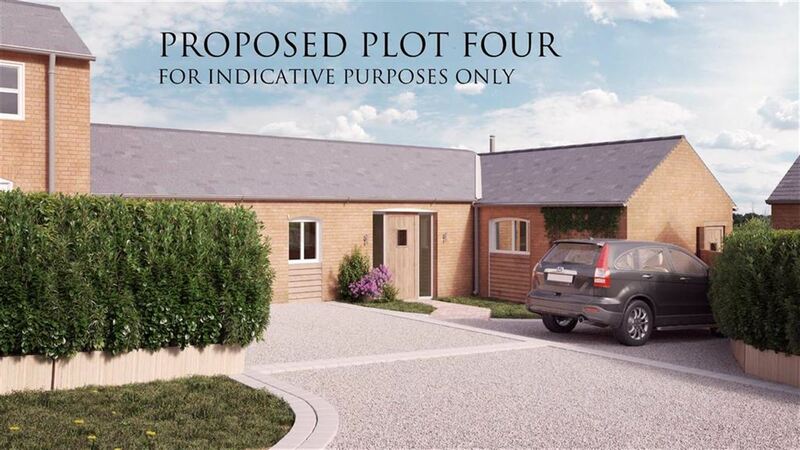 Ft. With a double garage and rear garden. 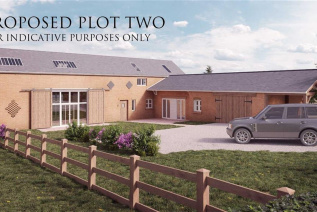 A substantial barn with consented conversion to provide a single storey dwelling with two bedrooms over 1,259 Sq. Ft with a shared driveway and rear facing garden. 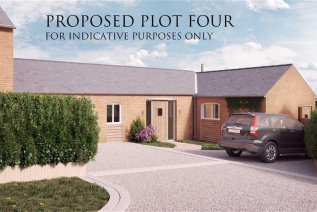 A single storey barn with a consented scheme to provide four bedrooms arranged over 2282 Sq. 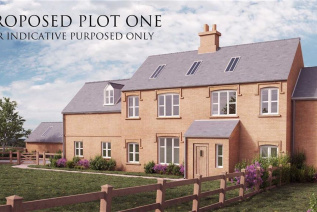 Ft with a driveway and double garage, courtyard and a large rear garden and paddock with fabulous views to the south-west. 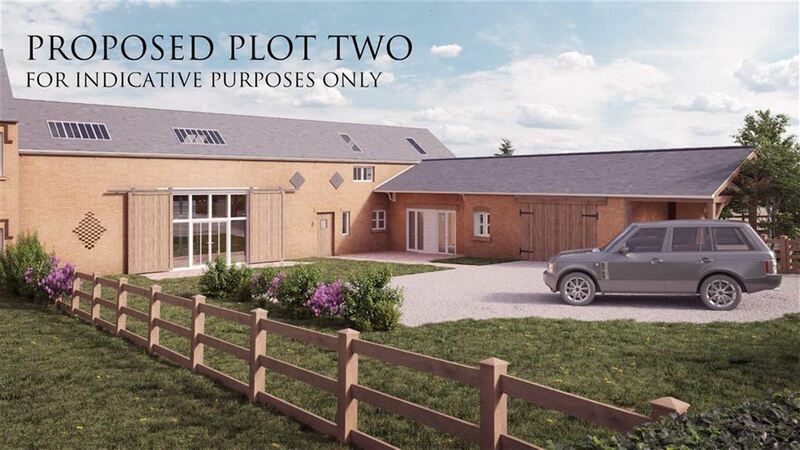 Access to the site will be provided by two driveways. All necessary rights of access to the subject site will be provided for. 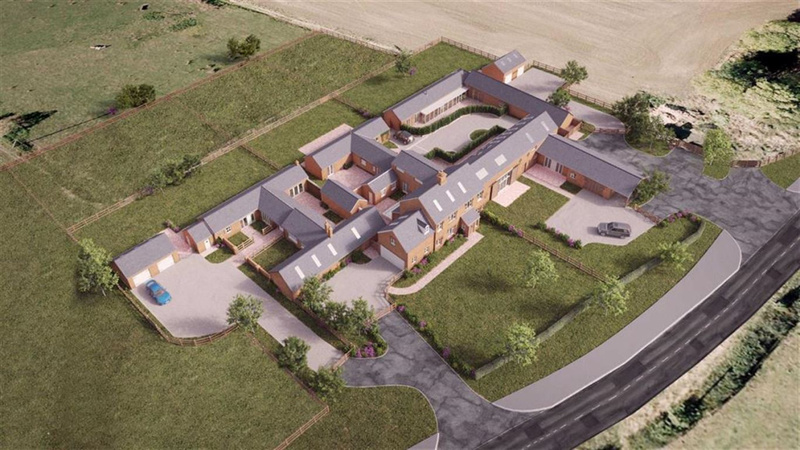 The site benefits from a private drainage system and mains electricity and water. 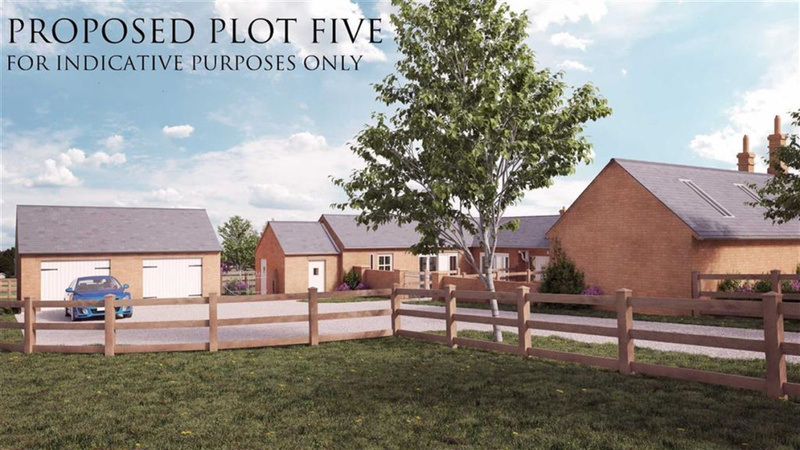 A Purchaser's Pack is available on request and contains all planning documents. 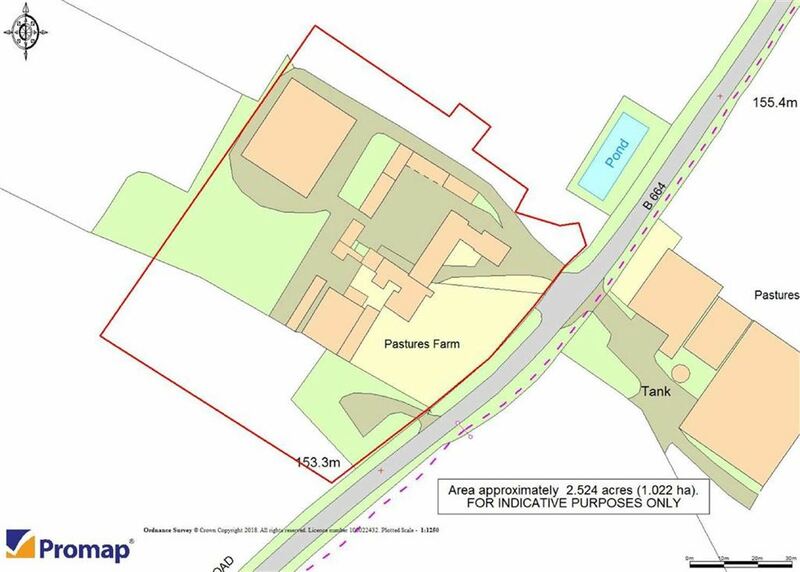 Planning reference 17/01094/FUL and 18/01509/FUL www.harborough.gov.uk. 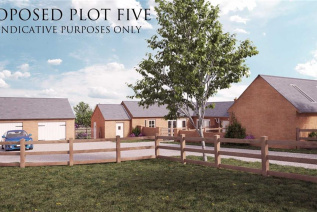 The consented scheme provided is for 5 separate dwelling houses. Blaston is a popular South East Leicestershire village in the Harborough District. Local amenities can be found at the nearby villages of Hallaton and Medbourne which include popular county pubs, port office and village store and for a larger range of amenities the market town of Market Harborough lies approximately 9 miles to the west with extensive range of shopping and leisure. Schooling within the area is well catered for both within the state and private sector. The Leicester Grammar School, Stoneygate School and Leicester High School for Girls are all located along the A6 towards Leicester and Uppingham and Oakham Schools are also within a forty minute car journey. 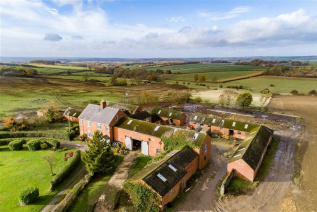 Hallaton offers a well-regarded primary school just under two miles away. Proceed easterly out of Market Harborough on the A4304 and at the roundabout take the third exit onto the Harborough Road then left onto the B664 heading towards Weston by Welland and Medbourne. Proceed through Medbourne for 2.4 miles and then on the right hand side Pastures Farm will be identified by our agents for sale board. 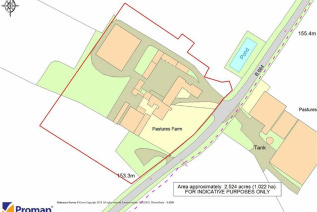 Planning reference 17/01094/FUL and 18/01509/FUL www.harborough.gov.uk.